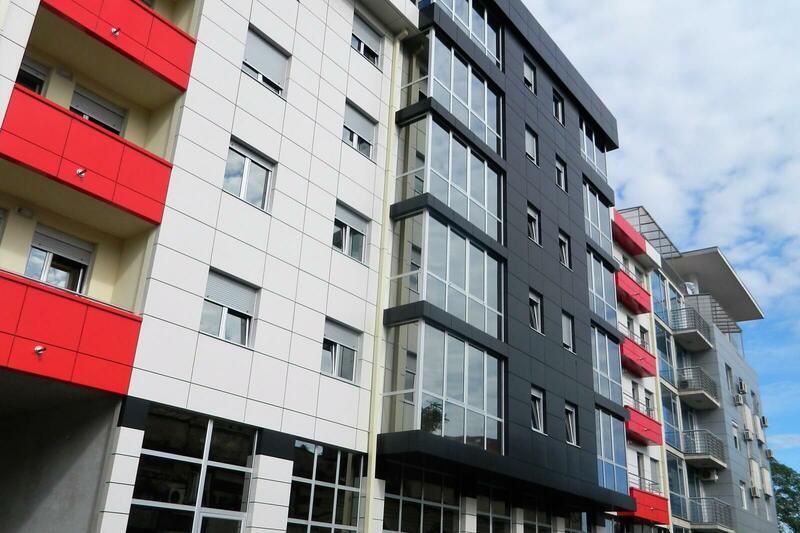 Freeland has been active since 2006 in former Yugoslavia, more specifically in Croatia, Bosnia and Serbia, where it has financed and developed residential projects with local partners. In joint ventures with its local partners, Freeland has acquired sites for the purpose of developing residential projects to be sold in the local market. To date, Freeland and its partners have successfully completed nearly 20 projects. The financing of 10 of these projects has been through profit sharing bond loans issued to Dutch private investors whereby Freeland also co-invests in the projects. The returns realized by for these investors varied from 7% to 18% (annualized, IRR). Freeland’s investment approach is based on sound market knowledge and cooperation with reliable local partners, who also participate in the relevant projects themselves. In general, the projects are relatively small-scale, short-term and not financed through bank loans. The bond loans issued to our investors are ranked higher than Freeland’s equity funding in the projects. Structuring trough bond loans does not imply that such investment has a low risk. In general, such risk is that of a participation in a development project. However, the risks associated with these bond loans are mitigated due to the funding of the project by the local joint venture partners being subordinated to the funding by Freeland and its investors. In addition, Freeland’s own equity funding in the project is subordinated to the repayment of loans and payment of interest to bondholders. Our strength is our local presence and our partnership with local building companies and developers.